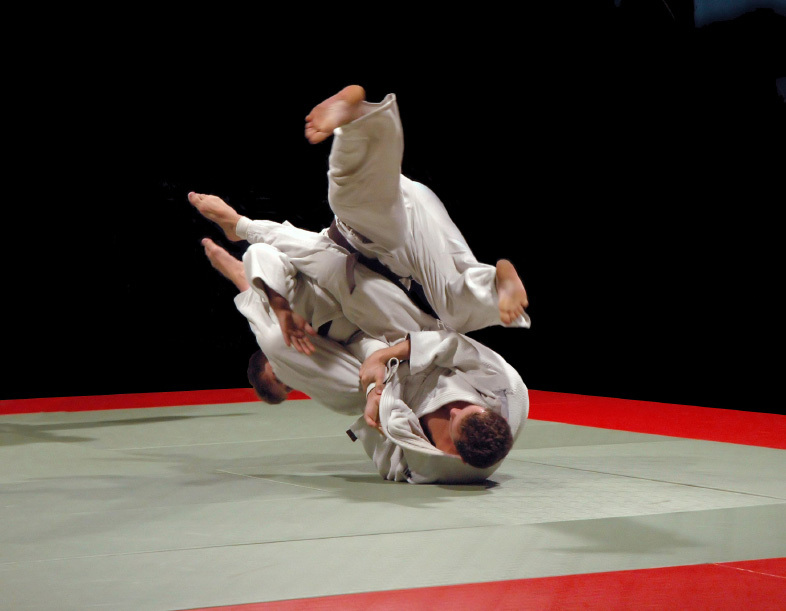 The System of MMA Ju-Jitsu is based around the principles of traditional (Japanese) and modern Ju-Jitsu (BJJ & 10th Planet). It also incorporates striking elements from other martial arts. The two elements combined make it very effective in most self-defence scenarios and competitions. Weather this is defending one's self from multiple attackers or armed attackers.